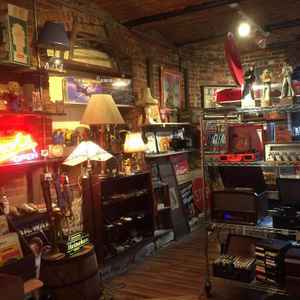 The Antique Vault and Records is a brick and mortar independent record store located in Crown Point, Indiana. Established in 2016! I pride myself in selling the best vinyl records in the world. Please search my listings to find the treasures you have been looking for!